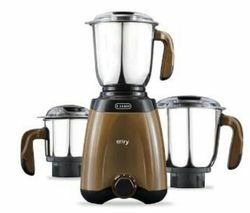 Our range of products include food mixer grinder, food grinder, heavy duty juicer and electric food grinder. 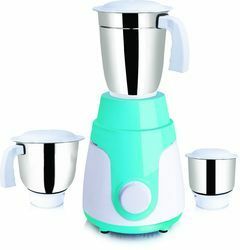 With the help of our highly skilled professionals and using advanced manufacturing unit, we are manufacturing and supplying robust range of Food Mixer Grinder. 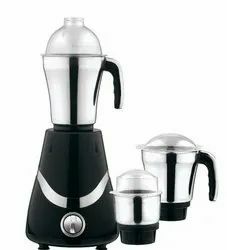 Widely used for mixing and grinding spices and vegetables, these mixer grinders are manufactured using high grade raw materials and latest technology. 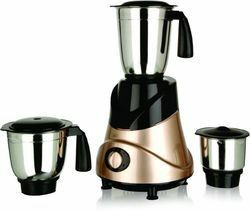 Clients can avail our exclusive range of Food Mixer Grinder from us in varied specifications and at pocket suited prices. attractive body design to suit ur kitchen look. razor sharp blades for perpect performance.